This is a GREAT opportunity to build your special cabin. 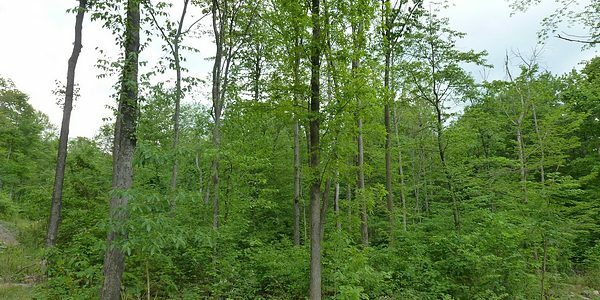 These wooded lots are secluded and surrounded by nature. 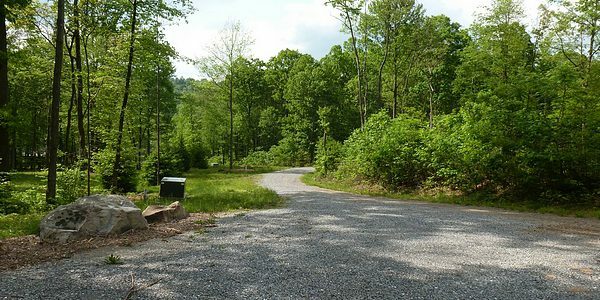 They are located close to the southern portion of Lake Raystown and Trough Creek State Park. Use your choice of builders. 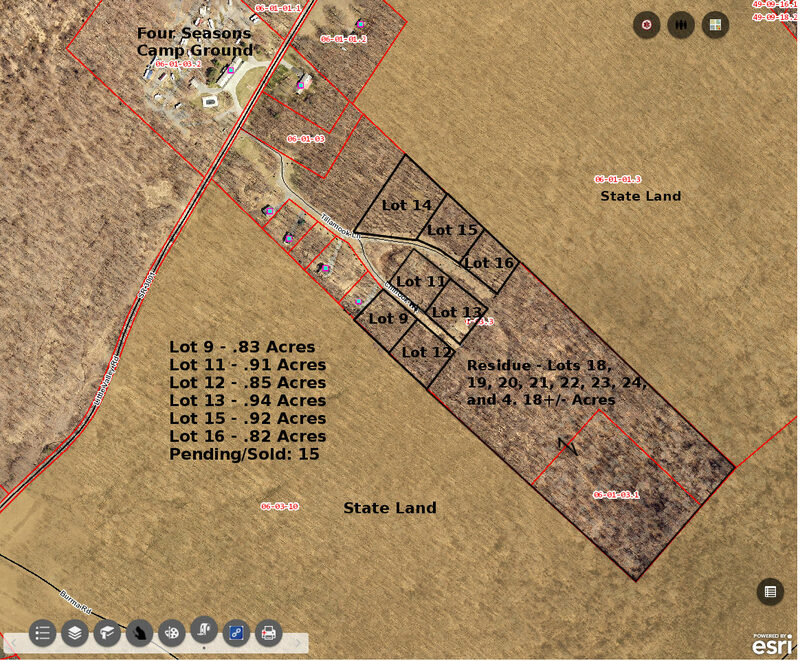 Six of the parcels directly join 5,000 acres of State Game Land. Connection fee to public sewer and underground utilities are estimated at $6,000 per lot. 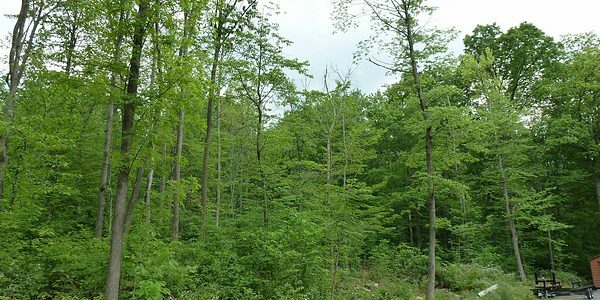 Easy access from southeast PA, New Jersey, and Maryland. There are currently 4 cabins in the development. 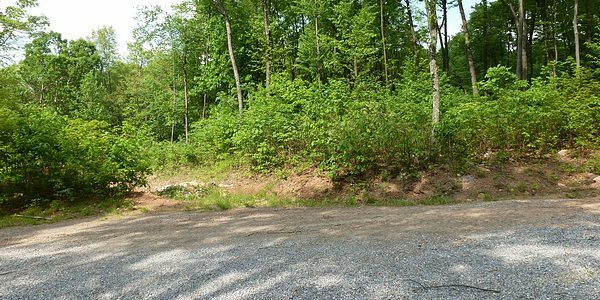 These lots are all legally subdivided and ready to go! 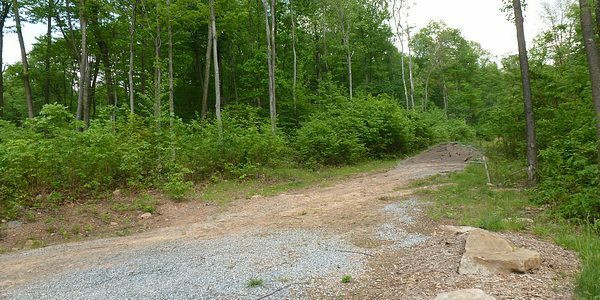 Residue of 18 acres consisting of 8 legally subdivided lots (not improved) for $179,500. 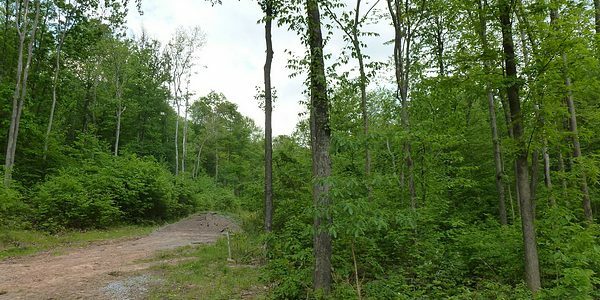 Owner financing will be considered for the 18 acre tract with 50% down.